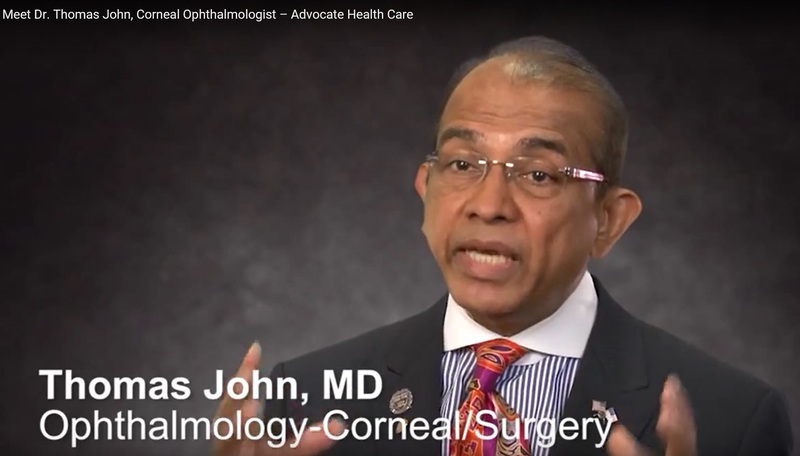 About Us | Dr. Thomas John, M.D. since LASIK became approved in the late 90's. Dr. Thomas John, MD started Thomas John Vision Institute in 1989. 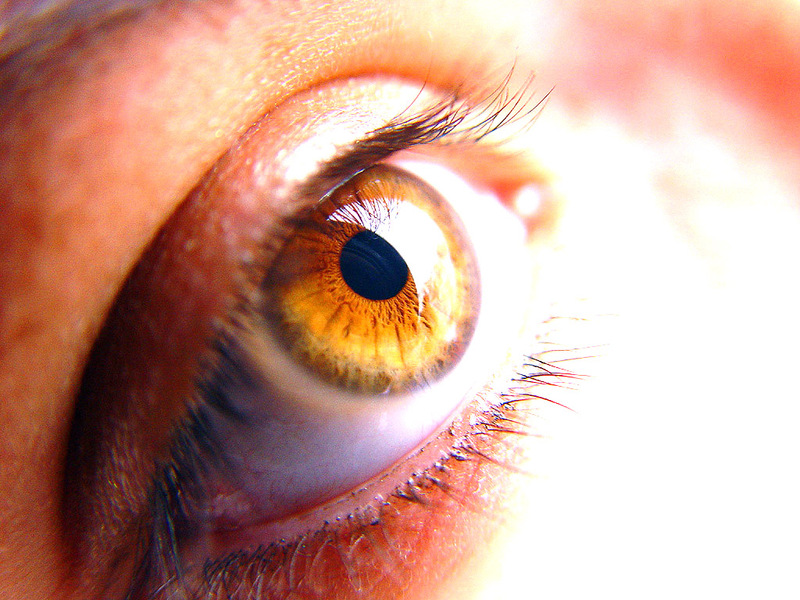 Dr. Thomas John is extremely knowledgeable in the field of ophthalmology. 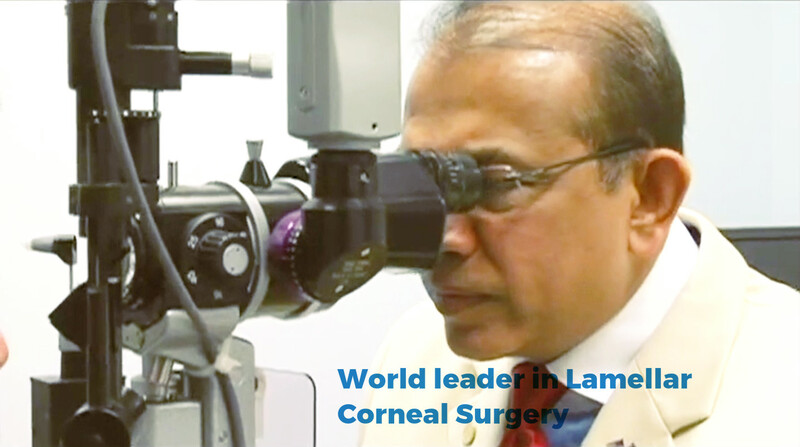 Dr. Thomas John is considered to be a world leader in lamellar keratoplasty and has edited 3 surgical textbooks in lamellar keratoplasty that is available worldwide. One of his textbooks was thought to be the definitve, extensive, and first modern day textbook in lamellar keratoplasty procedures. Thomas John Vision Institute is conveniently located next to the Christ Memorial Hospital in Oak Lawn, IL and close to the South Suburban Hospital in Tinley Park, IL. We are fully equipped to provide the highest quality eye care services to patients in the vicinity, from out of state, and international patients. Our ophthalmic services are approved for Medicare and we take credit card and also offer financing through care credit for refractive surgery including LASIK, PRK, and for premium lens implants after cataract surgery. We would welcome any questions you may have regarding our services and invite you to visit our facilities at your leisure. Surgical Procedures :LASIK, Clear Cornea Phacoemulsificaton, (topical anesthesia, no-stitch), Descemet’s stripping automated endothelial keratoplasty (DSAEK), Anterior Lamellar Keratoplasty (ALK), Total Anterior Lamellar Keratoplasty (TALK), Corneal Transplant (Penetrating Keratoplasty), Amniotic Membrane Transplant, Artificial Cornea/Keratoprosthesis (Boston K-Pro, AlphaCor),Glaucoma Surgery, Ahmed Valve (seton) with Pericardial Graft, Express Glaucoma Shunt, Scleral Graft, Scleral-fixated PC IOL(sutured IOL). Conjunctivochalsis Repair with Amniotic Membrane Transplantation, Management of all Anterior Segment Surgical Complications, Pterygium Surgery with Amniotic Membrane Transplant. 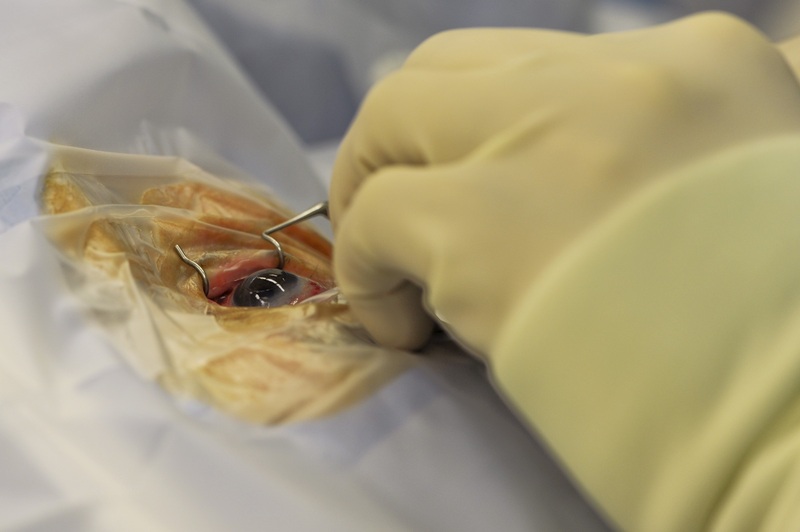 Anterior Segment Reconstruction, and much more.